Mike Cherman’s life changed when he was hit by a car while riding his bike, but the consequences of that incident have arguably spawned more good than bad. 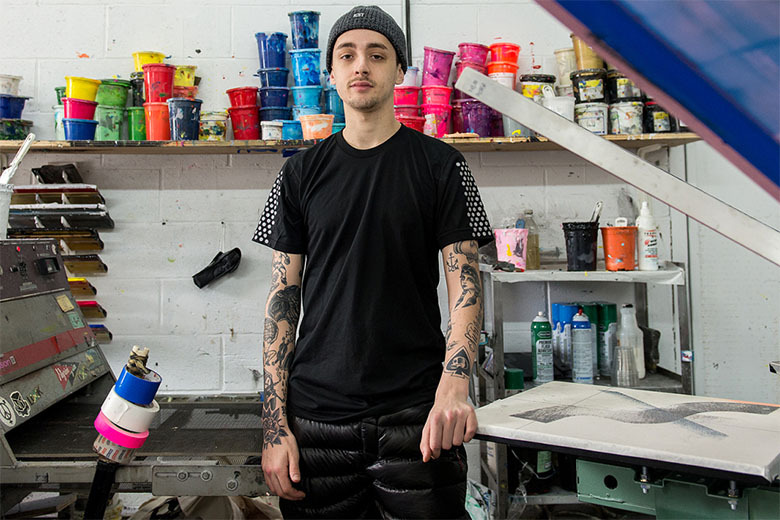 The reflective garment brand that he conceived as an immediate result of that accident, ICNY, has gone on to carve a name for itself with its unique blend of streetwear influences and safety textiles. Using 3M as a common motif across the board, ICNY’s designs reinterpret the functional fabric into stylish and desirable pieces that meld exercise and downtime seamlessly through the application of 3M in its trademark polka dot pattern as well as a myriad of other decorative motifs. 2014 has been a year of progress for Cherman’s still-fledgling brand, with brands like Staple Design, Jason Markk, Without Walls by Urban Outfitters, and Extra Butter recognizing the potential of ICNY’s unique product with covetable collaborations. With its current momentum and Cherman’s dedication, the label’s potential has nowhere to go from here but upwards into the New Year.